I nearly got a D in Intro to Economics in college (thank you curve!) but even I understood the law of supply and demand. Here’s how it works as applied to the Ford Focus RS. 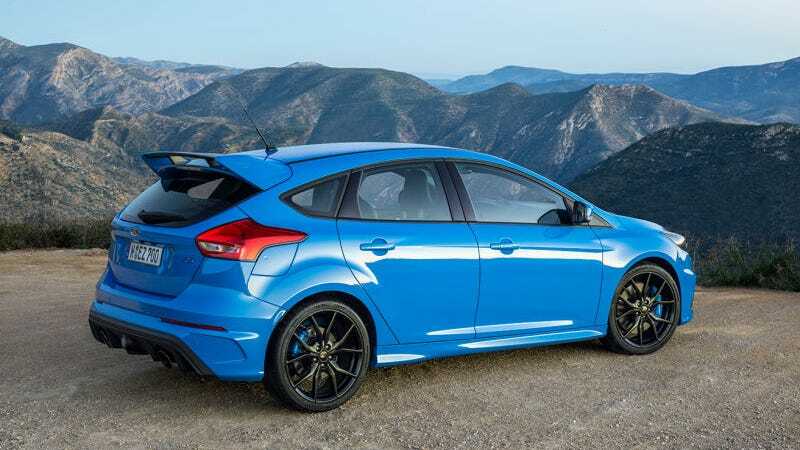 The Ford Focus RS is a very highly demanded car. Eventually, there will be a finite amount of them once Ford stops building them. So, if this kind of demand keeps up, someday those cars could be worth a lot more than they are now. And Ford’s new Drift Stick might actually... work to drive those prices up even more? Obviously, we’re not saying this is Ford’s intent. But it might turn out to be an inadvertent side effect of the Drift Stick. Who knows! Don’t crash.